Calling all first time buyers and those looking to downsize! 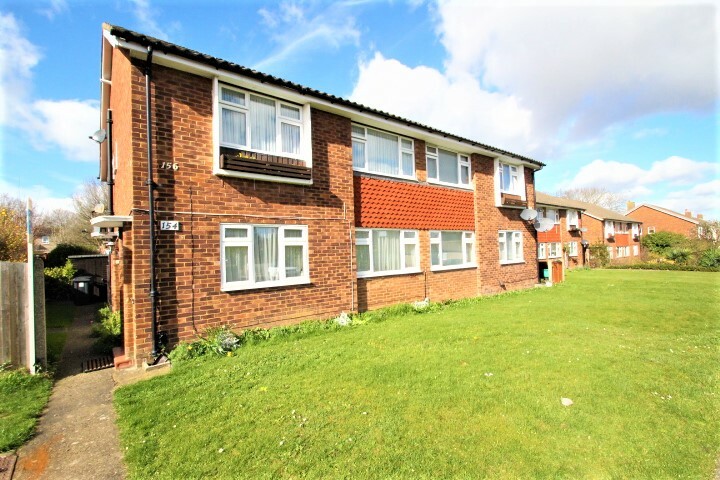 Kenton Estate Agents are delighted to present to the market this wonderful 2 double bedroom first floor maisonette, situated in a most convenient location. 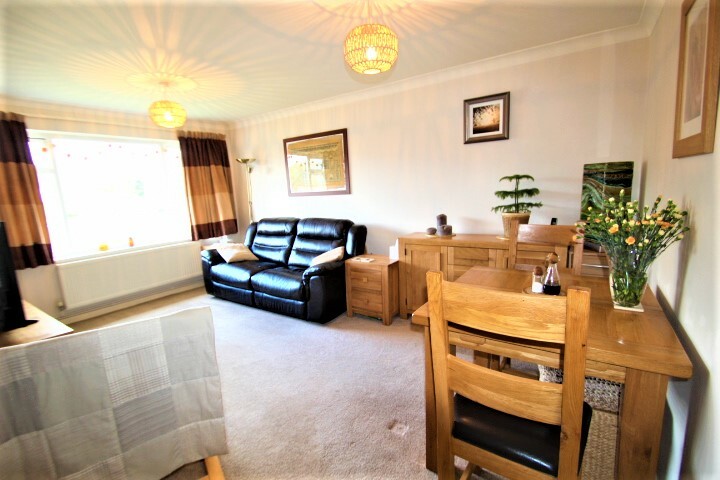 Internally, the property comprises a large lounge/diner, modern fitted kitchen, two generously sized double bedrooms and a contemporary bathroom. 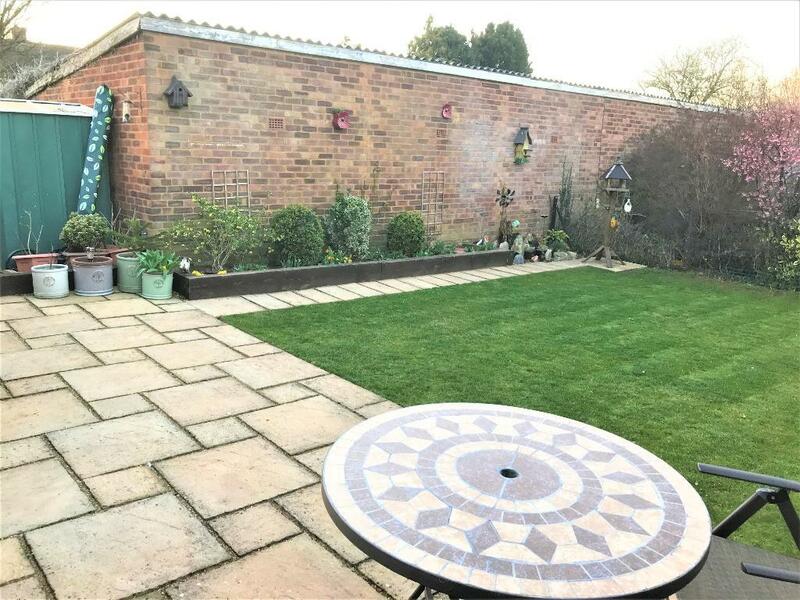 To the rear of the property is a private garden which has been landscaped and a garage en-bloc with parking available in front of it. 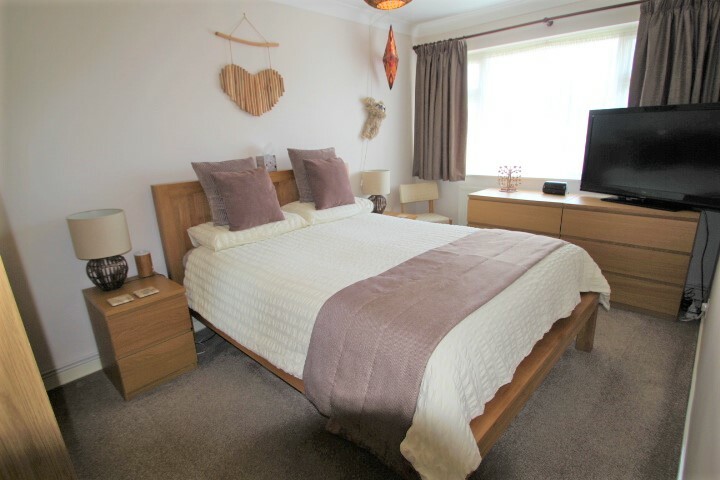 Gillmans Road is conveniently located for Orpington High Street and there are also regular buses nearby running to Orpington Station. Benefitting from a lengthy lease and nominal charges, we highly recommend your earliest attention. Call Kenton now to arrange your appointment to view! Private front door, staircase to accomodation, fitted carpet. Double glazed window to rear, radiator, carpet. 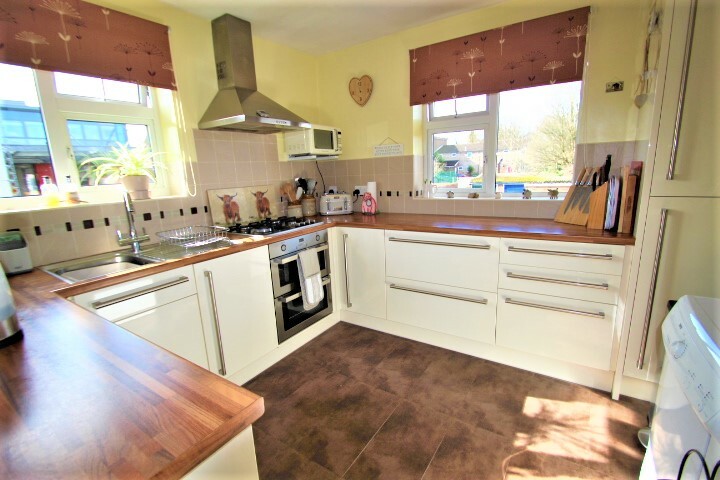 Fitted kitchen with a range of matching wall and base units with work tops over, double glazed window to side and rear, built in stainless steel double oven, stainless steel hob over and extractor hood, part tiled, sink unit with mixer tap and drainer, space for tumble dryer, integrated washing machine, fridge freezer and dishwasher. Double glazed window to front, carpet, radiator. 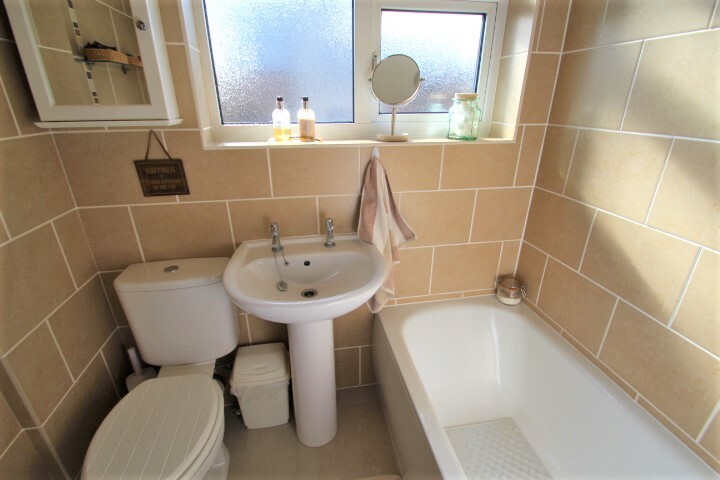 White bathroom suite comprising of panelled bath with mixer tap and shower attachment, shower curtain, pedestal wash hand basin, low level wc, tiled walls, frosted double glazed window to side. Private rear garden, patio area, lawn area. There is a garage en-bloc to the rear of the property.